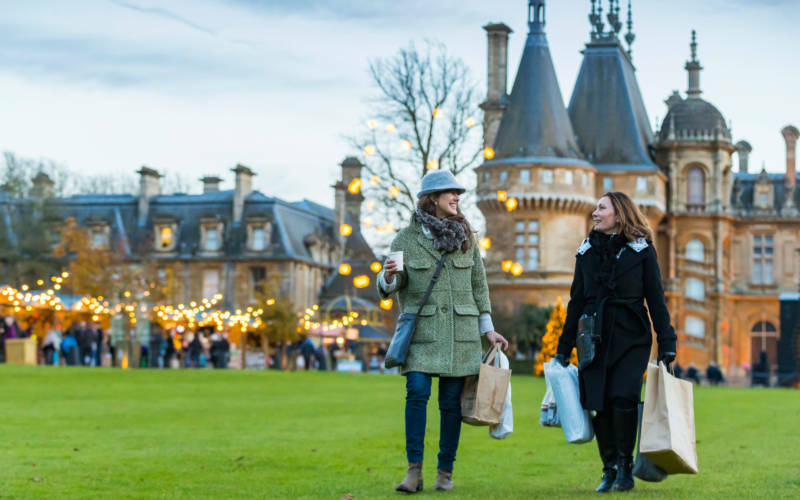 Our spectacular fair at the front of the house is a Christmas shopping experience not to be missed. 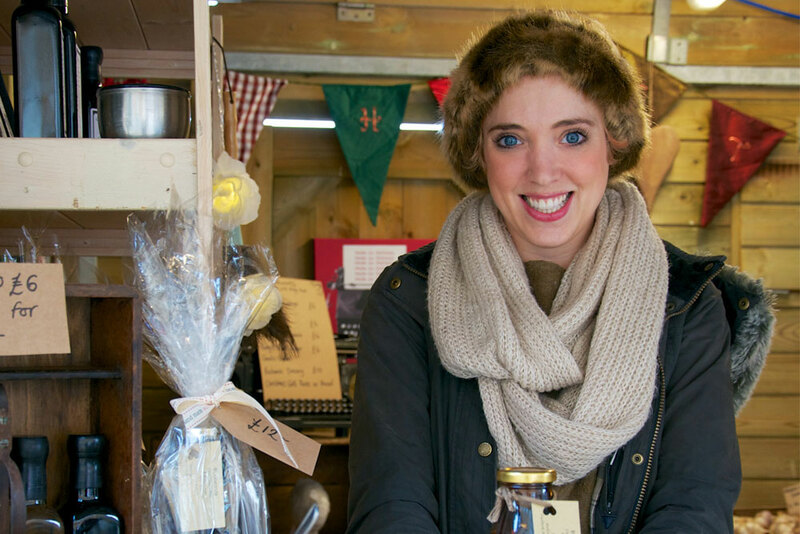 The fair will be set against the backdrop of the floodlit North Front of the Manor with its 20ft Christmas trees. 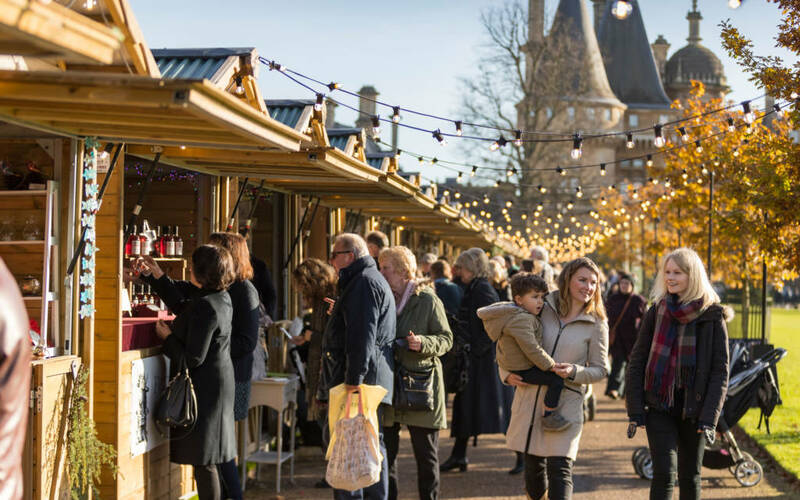 Soak up the sights, smells and sounds of Christmas with our hand-selected exhibitors all housed in charming wooden chalets. We will have an exciting variety of high-quality, unique gifts, decorations, crafts and festive foods to delight you and your loved ones. Are you interested in being a stallholder at this year’s Christmas Fair? We have a limited number of chalets available and would be excited to welcome you for 2019. The whole day was so relaxing and stress free from when we arrived at the car park, it was well organised and we were welcomed with a smile everywhere we went. I think the Christmas market was the highlight, the stalls were all reasonably priced and the sellers were very helpful and cheerful. It was a lovely day.